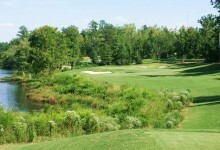 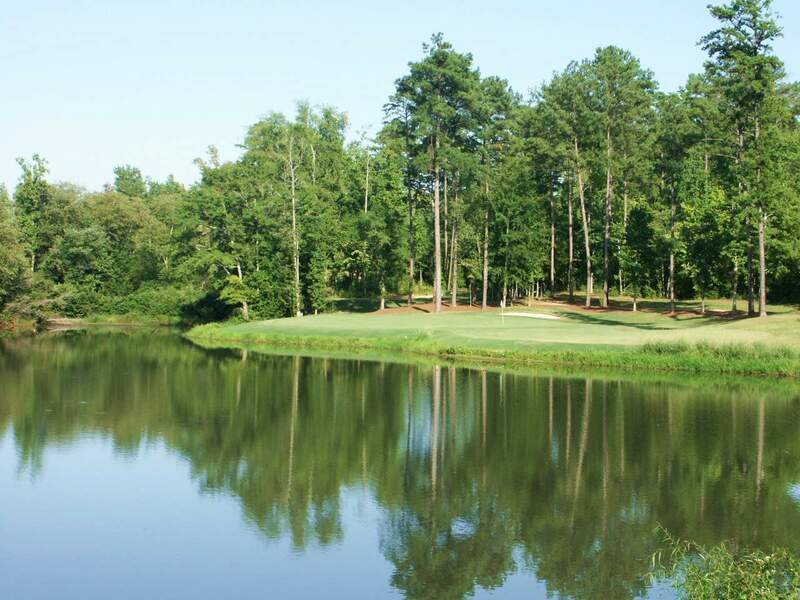 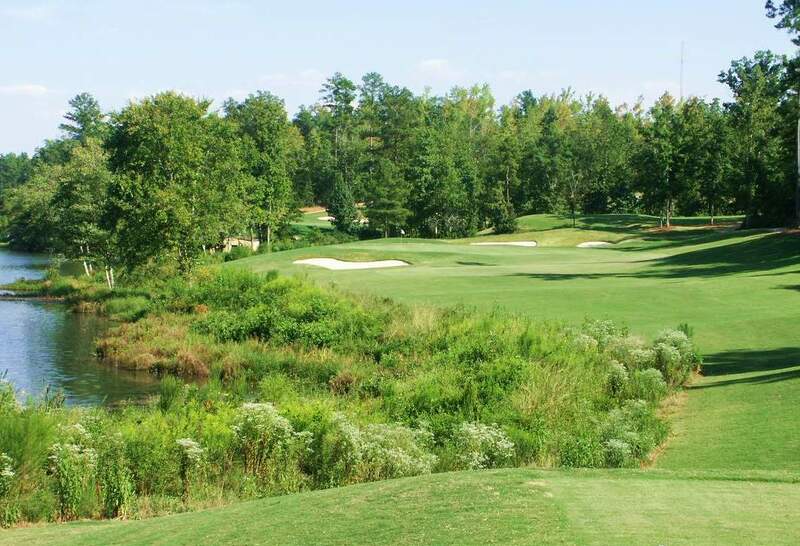 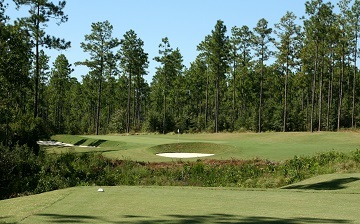 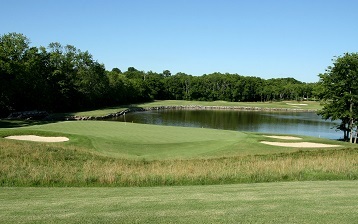 Featured course on Golf Digest.com when it opened and home to Auburn’s men’s and women’s golf teams. 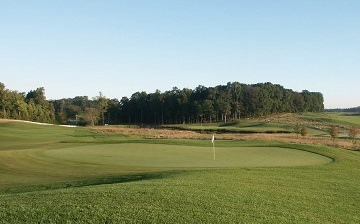 This championship course has hosted the top golf teams in the country during men’s and women’s tournaments and NCAA regional qualifiers. 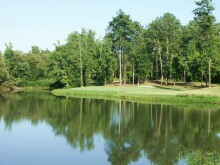 The Auburn University Golf Teams boast an impressive practice facility.